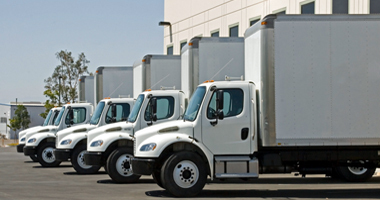 ELITeXPO has over 25 years of experience in tradeshow transportation. Expedited and Economy service levels provide multiple options for your event schedule. Service Times - We can ship your tradeshow materials via multiple service levels from Next Day Air to 5-7 Day Super Deferred Service. Method of Transport - We can move your shipment via Truck, Air, Exclusive Use Vehicle, Hot Shots, or Van Line. 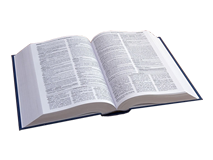 Expedited air shipments are subject to all regulations of the Transportation Security Administration (TSA). This means that you will be asked to fill out additional security paperwork, complete descriptions of package contents will be required, and all shipments shipped via air are subject to full inspection and cargo screening. Full Truck Load and Exclusive Use Vehicle - You can purchase exclusive use of a vehicle to allow for expedited direct shipping or for the added security of having no other cargo on the vehicle. Full logistics and special equipment are available. 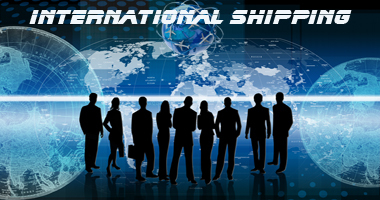 International Shipping - We provide services for shipping your exhibit worldwide. With our global network of carrier and agent partners, we can handle all aspects of your event schedule, no matter the location. 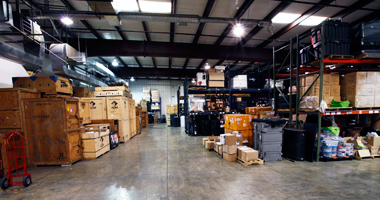 Warehousing - We have a secured warehouse facility to store your exhibit materials between shows. Full property management services are available including pull & prep and on-line access to your exhibit property inventory. ELITeXPO currently does not ship hazardous materials. You are responsible to know what the contents of your packages include. If you have any question as to your shipment containing hazardous materials or dangerous goods of any kind, contact us immediately. ELITeXPO's automated shipment tracking status e-mail notification system is proving very popular with our clients. If you haven't tried it yet, here is how it works. You can be e-mailed directly by the server that houses ELITeXPO's shipment data.It can be set to notify you about one specific shipment or all of your shipments. You can also choose to be notified of every status change from pick up through delivery or you can choose to receive a single notification that has the name, date, and time the shipment delivered. 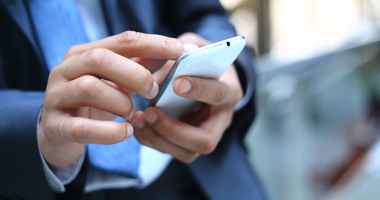 If you want to get your information the old fashioned way... your personal account executive is only a phone call away and is always happy to provide you with any information you need.